Laser dentistry is the use of laser technology or an intense and very fine beam of light energy specifically tailored for dental procedures and oral surgeries. Laser dentistry allows for quicker recovery times and less painful procedures. 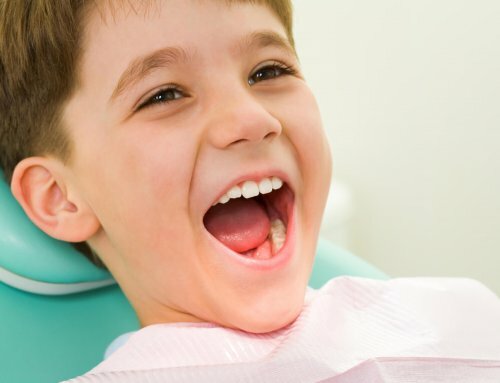 Let’s take a look at some of the benefits of pediatric laser dentistry in Boca Raton. Since laser dentistry uses highly concentrated beams of light to administer treatments and perform surgeries, bleeding is typically very minimal and swelling after the procedure is reduced. Dental laser treatments have the ability to remove tooth decay and bone and gum tissue without affecting the surrounding areas. The result is that the need for stitches is less likely. No stitches means less trauma to the overall tooth and gum structure. Since laser treatment causes little trauma to the tooth and surrounding parts, healing can be faster. This allows for a quicker overall recovery and the ability to return to normal daily activities faster. This can be particularly big for children who might be more prone to pain easier. Since the lasers are less invasive there is less pain and discomfort. 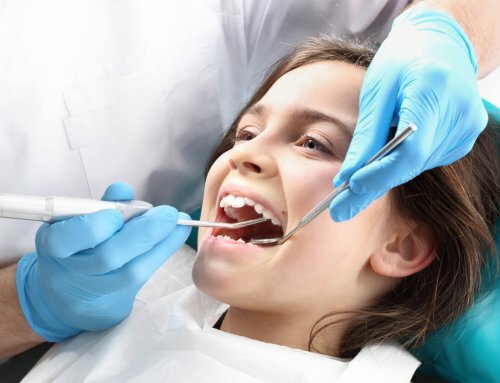 This will ease the stress of not just the child but the parent as well, allowing everyone to relax, focus on eliminating the dental problem and look forward to recovery. Are You Interested in Pediatric Laser Dentistry in Boca Raton? At Palm Beach Pediatric Dentistry, we are proud to offer pediatric laser dentistry. Contact us to learn more or to schedule an appointment.